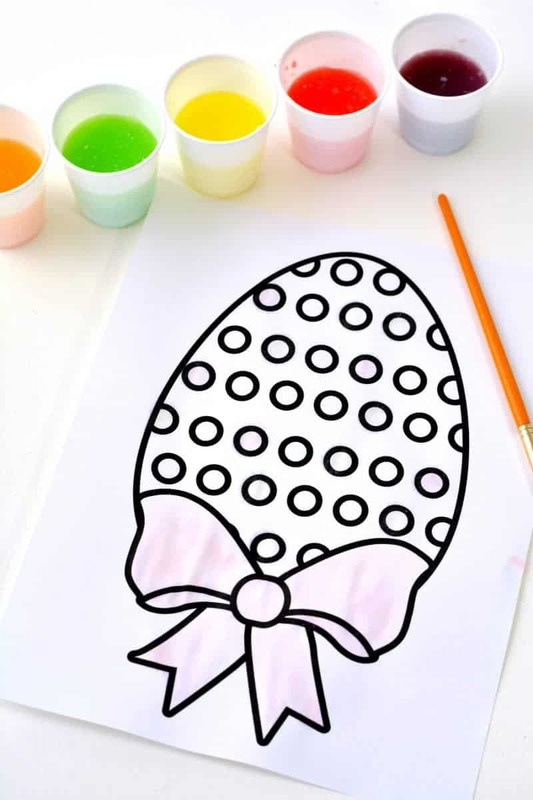 Download and print out this Easter egg coloring page free printable for the classroom or as a fun Easter activity for the kids at home. 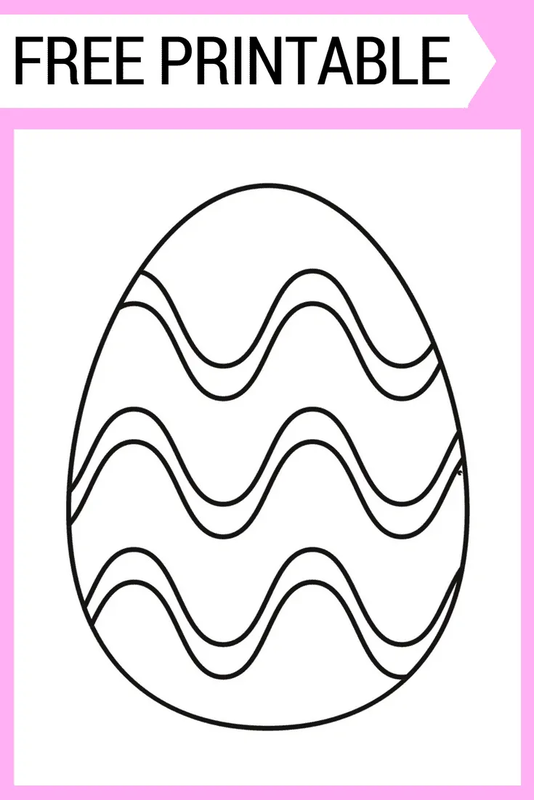 This Easter egg coloring sheet would be great for handing out in the classroom as a fun Easter activity for the children. It would also be a perfect holiday activity to have have your kids do at home just for fun and to get in the Easter spirit. Have the kids color several Easter eggs and then use the colored eggs to decorate your home or classroom for Easter. You could even Cut out the eggs out and tape two eggs back to back and hang them from the ceiling. The possibilities are endless! Who says you can't paint the eggs instead of coloing them? 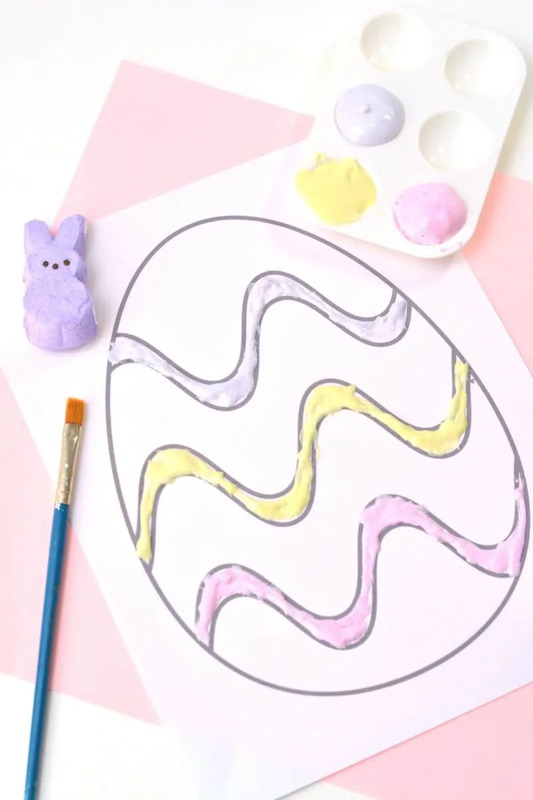 For an extra fun Easter art project, make a batch of Peeps puffy paint or Skittles watercolor paints and let the kids paint their Easter egg coloring pages instead of coloring with crayons. Or, simply download and print out for the kids to color with crayons. 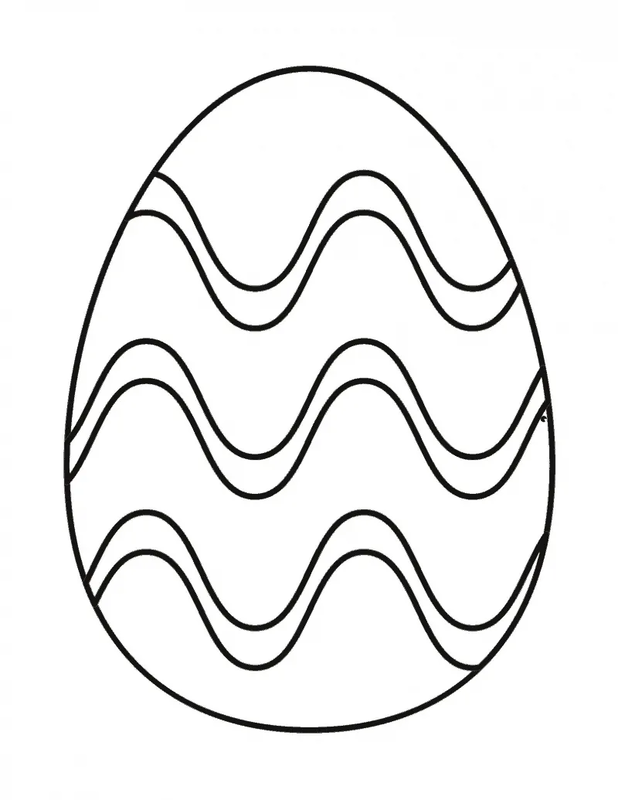 The kids will love their Easter coloring page either way! This is my kind of coloring. Something big and simple. I can relax coloring this. Thanks so much for having these for us. You are so kind.